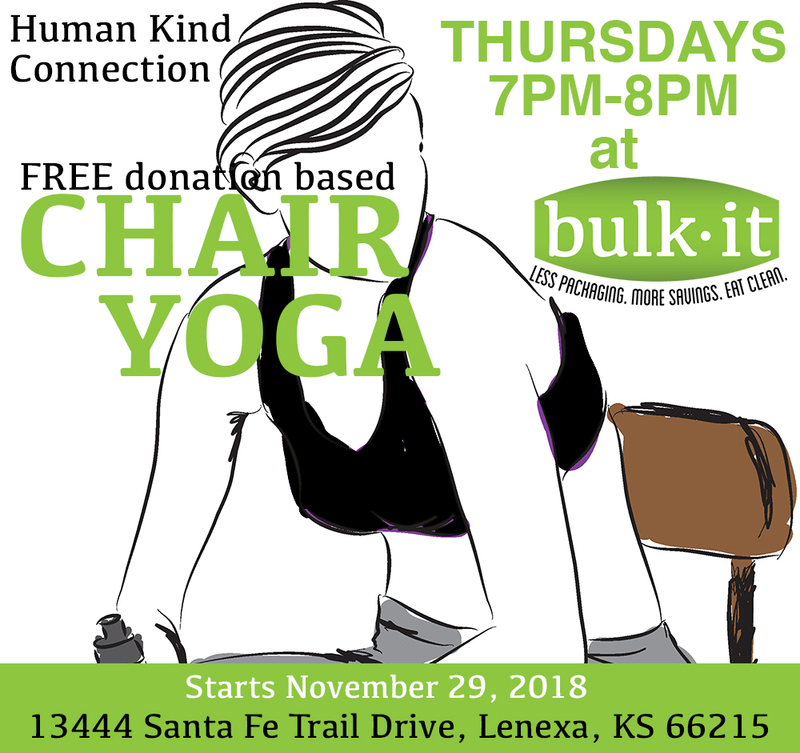 It’s time for another Human Kind Connection event: Holidays can be hard on some of us, so please join us for Chair Yoga. The complete class is done in a chair, so it’s perfect for those of us who are nervous about traditional mat yoga. 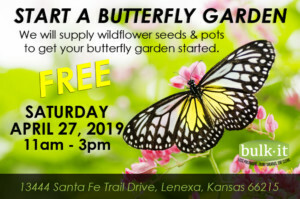 This is a donation based class and all donations collected will be sent to the non-profit Starfish Project in Olathe, KS. Everyone is welcome! Come lengthen, strengthen and expand! !